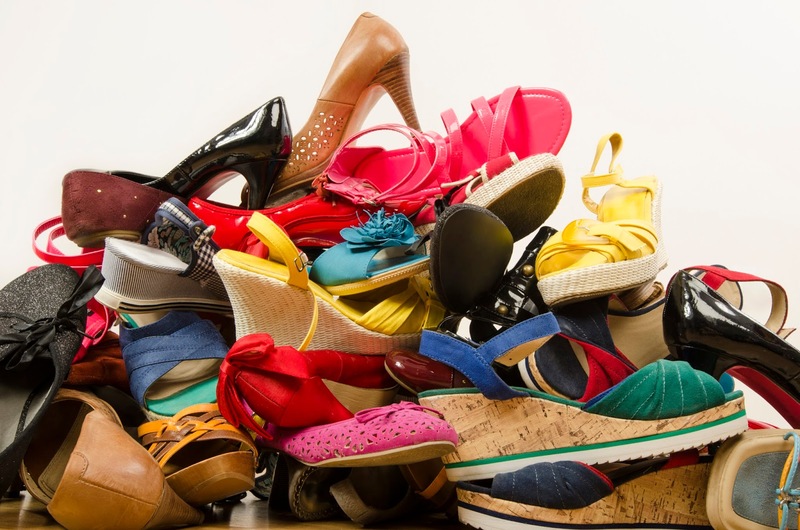 How Many Shoes Are In Landfills? The number of pairs of shoes people have in their closets compared to how many they actually wear is usually glaringly different. 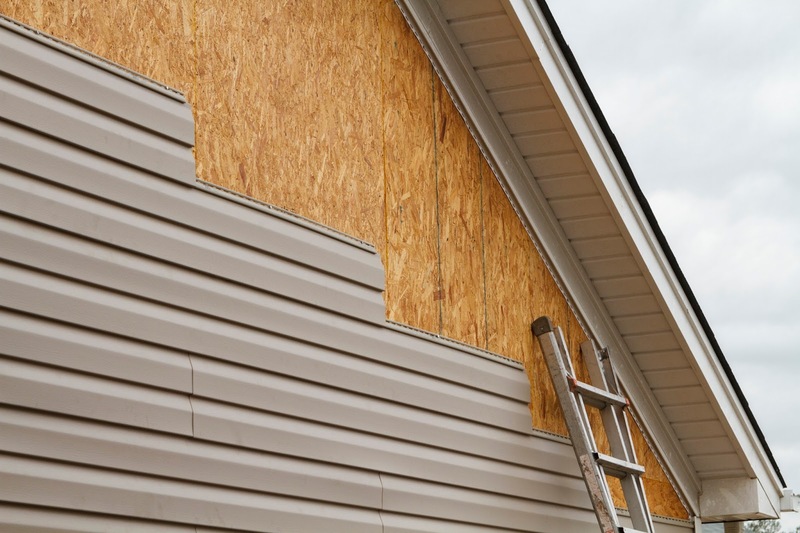 Can I Recycle Vinyl Siding? When most people think of recycling, products like aluminum, plastic, cardboard, and paper come to mind. Materials like vinyl begin to become more questionable as a recyclable item.